Fluid systems which are controlled solely by on-off valves are called digital, whereas analog fluid systems use continuously adjustable valves. Many digital fluid systems are in practical use since some decades. Steel industry relies on several fluid technologies. 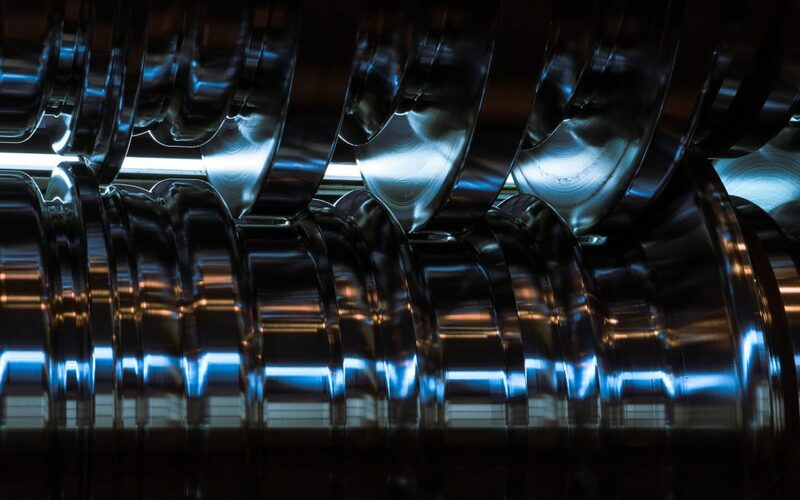 Besides the handling of the liquid steel several other fluid processes do exist to realize indispensable functions; examples are cooling, motion control, torch cutting, descaling, lubricating. Many of these processes need better control concerning precision, dynamics, resource demand, reliability, environmental impact, or must offer additional functionalities for use in factories of the future. In several cases digital fluid systems are the better solutions. In this paper this is demonstrated by four examples, ranging from proven simple solutions over concepts going currently into industrial application to promising concepts for the future.